How to Remove Inventory From Amazon? How does it costs? How To Remove Inventory From Amazon Easily? When you are selling some products on Amazon FBA, there might be times when a few items might not be generating enough sales, as you might have expected it out to be. Eventually, these slow-selling products begin to pile up and clutter the entire inventory. These items just sit there all the while and cost you nothing more than “money.” The worst part is that Amazon will start charging you storage fees for those. Now, that’s exactly when you want to get rid of that inventory as soon as possible. 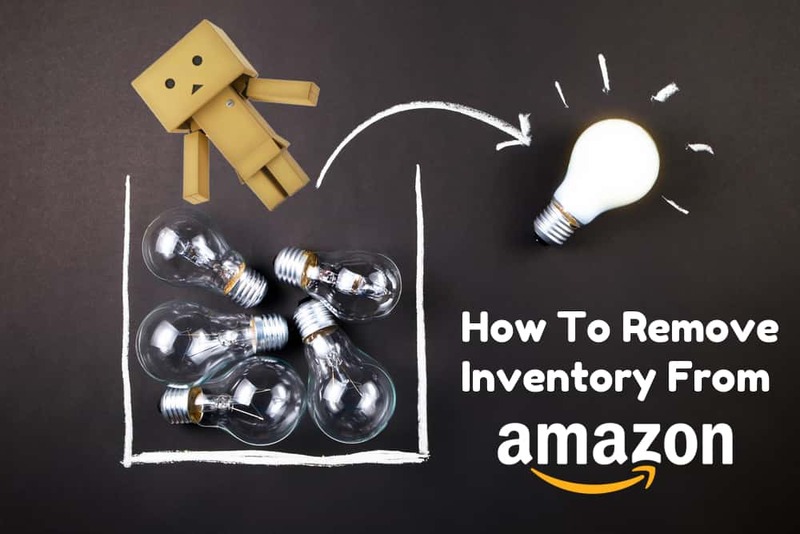 Considering this, here is a guide that tells you how to remove inventory from Amazon step-by-step. But before that, understand a few things. 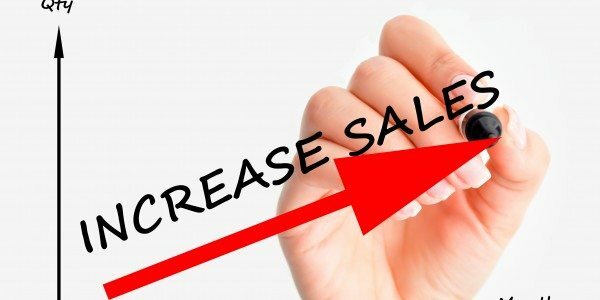 Closing a listing means that you are only removing or eliminating it from sale whereas deleting a listing literally means that you are trying to get rid of it from Amazon. When you delete a product listing, its associated sales history, product information, and SKU are permanently deleted from the seller account. Remember that, you should be deleting a listing’s SKU and other important details only if you are 100% sure that you are not going to sell that product ever again in the future. On the other hand, if you delete a listing from the Seller Central, understand that it will delete that product entirely from the “Inventory” pages. However, the sales data on the accounting pages remain intact. Moreover, if you choose to close a particular listing, it will only put up an “inactive” status on the inventory pages. Close the listing: As said above, this removes an item from the storefront. However, it doesn’t delete its product data from the inventory. Deleting the listing: This option deletes the product completely. Meaning that it not only removes the listing from storefront but also erases all its associated details (even including sales history) permanently. As soon as the item is removed through this option, the listing becomes “inactive” after 24 hours. However, within this period, you still have the possibility to relist the item again. 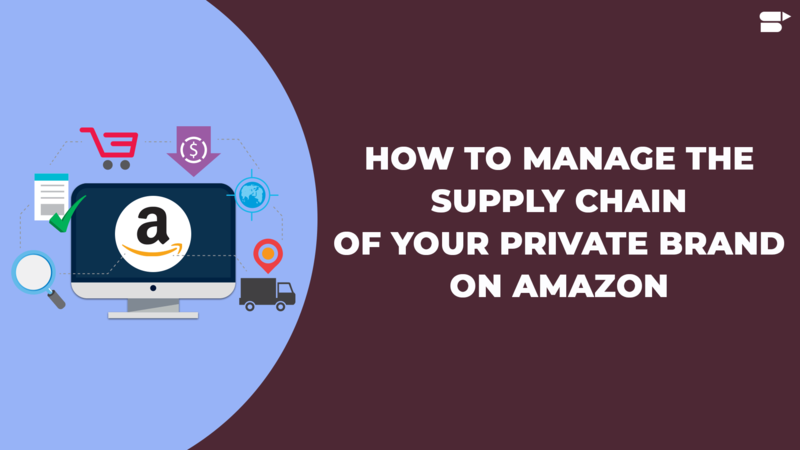 On your Amazon’s Seller Central page, click the tab called “Inventory” and select the option “Manage Inventory.” Upon doing this, the page will display all the product listings that are active on the storefront. Next, to every item, there will be a menu called “Actions.” Click on it (for the item that you want to remove). To remove multiple products at once, just check the boxes beside every item before selecting the “Actions” menu. Based on your preferences, you can perform two things here. You can either select the option “Close Listing” in order to remove a specific product listing from the storefront or choose “Delete Product and Listing” to remove both the item and its related information from the inventory. Note: To relist an item, click the “Inactive” link from the inventory management page. Then, click on the menu “Actions” next to the item and click “Relist.” Once the item is deleted at its 24-hour period also exceeds, there is no way to relist a deleted product. Hence, it has to be added to the inventory manually once again. 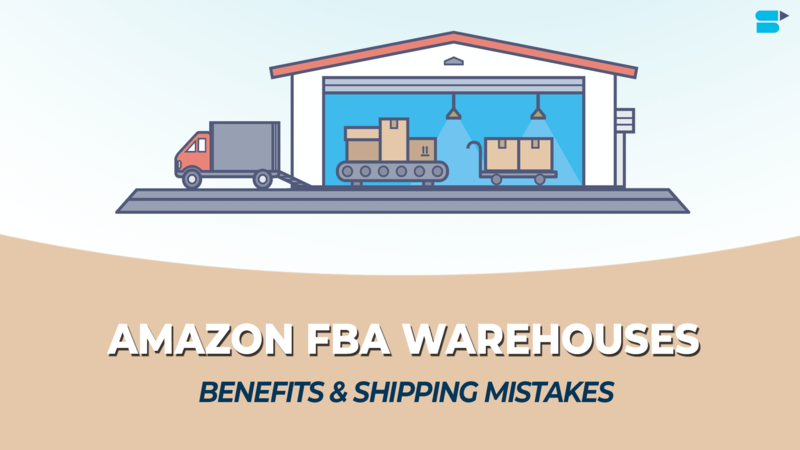 How To Remove Inventory From Amazon FBA? A removal order can be created in two ways: either from the Manage Inventory page or from the Recommended Removal report. 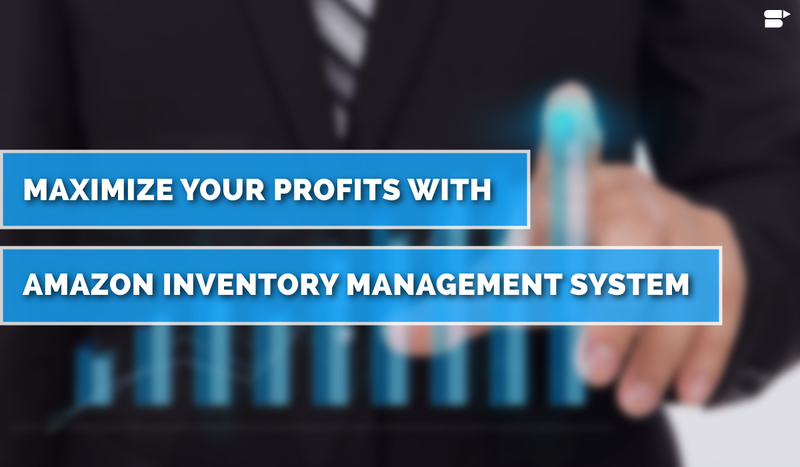 Choose an inventory, which you want to eliminate using the Manage Inventory page because the Recommended Removal report will only include the inventory that is subject to a forthcoming long-term storage fee. On the Manage Inventory page, choose the items, which you want to remove. From the Action drop-down list, select the option Create removal order. Otherwise, on the Recommended Removal report, choose the option Begin removal process. There might be cases when the Begin removal process may not appear on the report. This means that you do not have an inventory to remove. Note: If the recommended removal report features multiple pages, an individual removal order should be created for every page. Choose the option Ship-to address in order to have the inventory sent back to you. 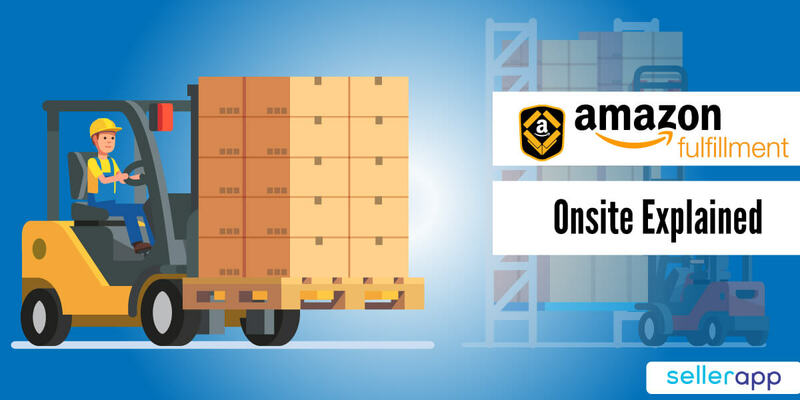 Just enter the address where you want your inventory to be shipped to. Note: A removal order return cannot be used to fulfill customer orders. 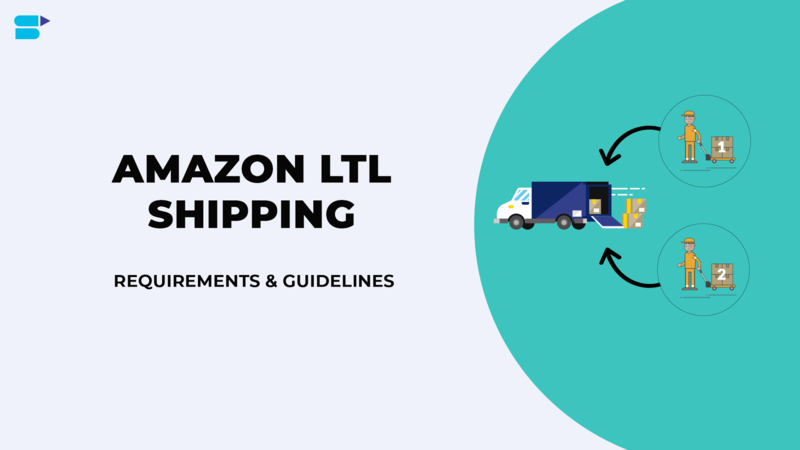 Besides this, a removal order can neither be shipped outside the 48 US states nor can it be shipped to any other fulfillment center. Enter a custom or random order ID. You can even leave that field blank to have an order ID automatically generated for you. Note: Whenever you create a removal order, make sure to save its ID. This will be useful while tracking the removal order. Under the option, Specify ordered SKUs/units, the items that you have selected will be displayed. If you want to add further inventory to this list, type the product title, ASIN, FNSKU, or MSKU in the box named Search and add items and hit Search. Now, you can choose the products to be removed, and click the Add selected button. 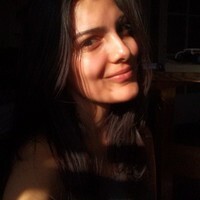 Under the option Fulfillable quantity, mention the total fulfillable units to be removed. On the other hand, under the Unfulfillable quantity, mention the total unfulfillable units to be removed. In order to remove a specific item from the list, click Delete. Finally, click the Continue button and follow the guidelines to complete the process. Caution: Amazon has all the rights to dispose or discard an inventory at any time that poses a risk. It holds recalled and unsellable inventory for a maximum of 30 days but after this period, it is disposed of automatically if a removal order request has not been submitted. 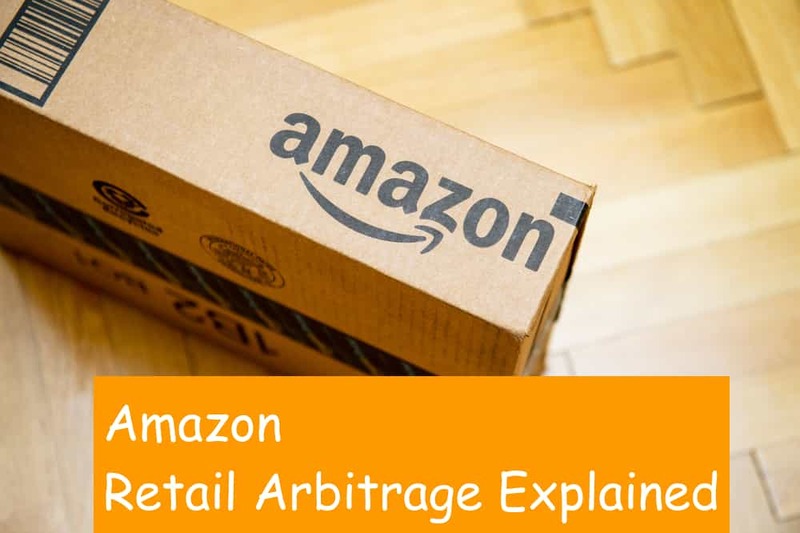 However, you will be notified via email before there are any kind of Amazon-initiated disposals and the charges associated with it. Once you create the removal order, you need to confirm if the provided information is accurate before submitting the order. This is done from the Review & place order page. Under the option Items that will be removed, ensure that the listed items are exactly the ones, which you want to remove. If there are any changes to be made, click the option Change Units or Items. Under the Fulfillable quantity and Unfulfillable quantity, confirm the total items you want to remove. To change the number of items, click on the Change units or items option. Under the Order summary, you can review your order ID, ship-to address, removal method, and contact details. If you prefer Ship-to address as your method of removal, make sure that your contact details and address are correct. To modify any of your contact details, click Change. Under the Shipping summary, you can review your shipping’s speed. Under the Estimated fees, you can review your removal fee. Click on the option Place order in order to receive the charges and finish the removal process. Note: You can cancel the removal order request with the help of Cancel order (discussed below). When you submit a removal order request, you agree to collect it at your mentioned ship-to address. Once your removal order has been submitted, the carrier might try to contact you beforehand for organizing a specific delivery time (if required). If your point-of-contact refuses to get these units or is unavailable during the planned delivery time, Amazon assumes that the ship-to-address is not correct. At such times, the units will be regarded as abandoned, and they might be disposed of immediately without any reimbursements or further notice. How To Cancel A Removal Order That Is Submitted? A removal order can be canceled only if its status is either in Pending or Planning stage. Once the status is changed to Processing, it cannot be canceled. From the Manage Orders page, choose Advanced search option. From the drop-down list, choose Order ID. Type the respective ID of your removal order you want to cancel. Click the Search button. Under Status, check if the status is really in Pending or Planning stage. Under Action, select Cancel this order. How Much Does It Cost To Remove Inventory From Amazon? Where To Check The Transactions Of A Removal Order? You will be charged a specific removal only after your inventory is disposed or shipped. The transactions related to your removal order appear on the Payments report. Under Payments, click on the tab named Transaction View. From the drop-down menu, click on Service Fees and the respective date range. Click on the Update button. 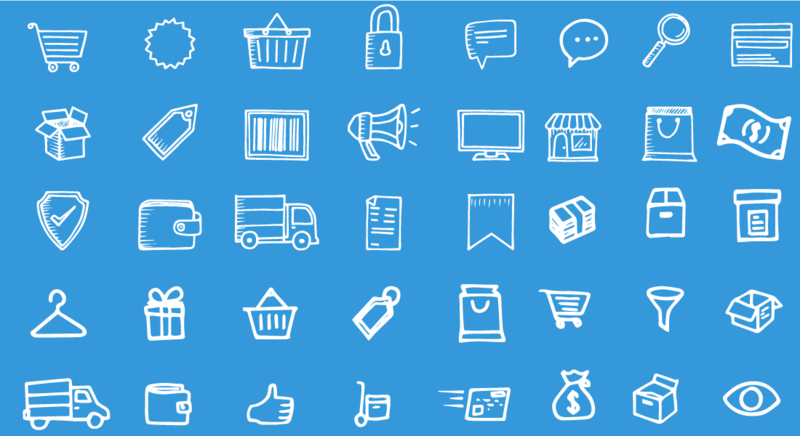 Under the Product Details option, look for transactions that are labeled as FBA Removal Order. Upon doing the above step, the Date column shows the exact date when your removal order request was processed. On the other hand, the Amazon fee column shows the total amount that was charged for that item. How Long Does It Take To Process A Removal Order? The removal fee is charged for every item that is being removed. Usually, removal orders are processed within 10 to 14 working days. But there might be times when the processing might take even 30+ days, especially during peak removal times (Feb, Mar, Aug, Sep) and holiday season. A fulfillable inventory will be still accessible for purchase as long as Amazon doesn’t remove it. You can opt to close a listing if you don’t want to put it up for sale. It is scheduled for a removal. It is in the processing phase. It is being shipped to any other fulfillment center. Customer success leader with expertise in coordinating between cross-functional teams in product development and strategy, professional services, sales, marketing and content to deliver excellent customer experience and accelerate growth within the company by ensuring clients’ success.